After traveling around the world for four years, being in love with the ocean, Indonesia is still my favorite country to travel. This tropical paradise is a enormous country and is made up by more than 17 000 islands, providing plenty of coast line for world class waves and magical diving. I spent time around a handful of these islands, diving around Bali, The Gili Islands, Flores (Komodo island), Sulawesi and many small surrounding islands and islets. 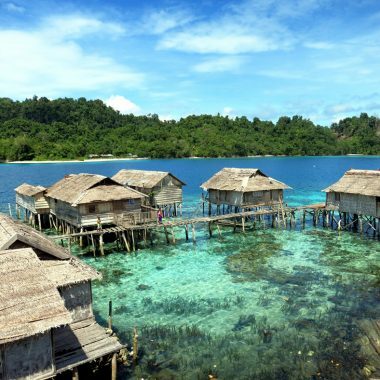 The are an amazing variety of things to do around Sulawesi. I traveled across the island overland for about a month. I started the journey in the south at the beach town Bira, from here I made my way towards the Togean Islands in Central Sulawesi and explored Bunaken and Lembeh Strait in the north of the island. Diving in the area was relatively unknown when I went there, but Bira Dive Camp was extensively promoted by Gili Divers in Gili Travangan. They told about many pelagics species; big bullsharks, hammerheads, tunas lots of white tip reef sharks, giant marble rays, turtles and sunfish. Also many small critters such as nudis, pipefish, frogfish and pygmy seahorse surounding the beautiful coral reefs. Unfortunately I saw very little of these diving at Bira. We did not see many ‘special’ or unique things diving at Bira, but there was a lot of marine life, things commonly seen around Indonesia like this blue spotted stingray. The diving was good, but not great with average visibility of about 15m, there were some nice corals but also areas with a lot of coral bleaching. When it comes to pelagics we only saw one or two small white tip reef sharks and some small trevallies, but no hammerhead sharks, mantas or any of the other species that I was hoping to encounter. The smaller things that we saw were the same you find around most islands all over the country; some anemone shrimps, scorpion fish, nudibranches, a variety of small reef fish and moray eels, for me the highlight was the Mantis shrimps we saw on the reef. The diving was nice, but not amazing, definitely worth doing if you are in the area, I found it a good place to start a trip across Sulawesi, but for experienced divers I would not spend a lot of money on flights and travel only here only for diving. It could be a very nice place to do a dive course. The dive leader was good, he knew the area, had good knowledge of marine life and we did long dives of longer than an hour. 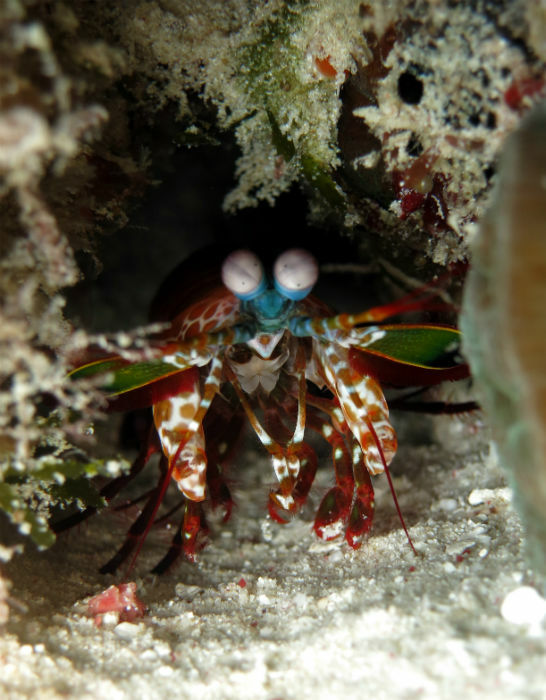 We saw two Mantis shrimps, I love these guys, pound for pound the strongest animal around, for me the highlight of the dive. The bungalows were nice and at budget prices. The camp is very eco conscious and bungalows are made out of recycled traditional houses and bamboo. There is a choice between twin and double bungalows suited for two people or a bed in six bed dormitory bungalow. One of a couple of different species of nudibranch we saw diving at Bira. This is one of the only places in Sulawesi that attempt to cater for backpackers, a 3 dive package costs $100 and a dormitory bed is $10. After diving Komodo island I took a ferry from Labuan Bajo to Bira, plan this beforehand as this ferry only leaves once a week and if you want to go from Flores to Sulawesi, missing it means flights, buses and a lot of unnecessary time and expenses. The ferry leaves once a week and takes around 24 hours. -Labuan Bajo to Bira Tuesday 2pm. -Bira to Labuan Bajo Sunday midnight. We saw a couple of Scorpion fish diving Bira. There is an airport in Makassar on the island. From Mellengkeri Bus Terminal in Makassar, price around 70.000 IDR ($5/R80). Public Transport departures are from 7am until 6pm. After diving in Bira I went with a minivan and a bus to Rantepau in Tana Touraja, central Sulawesi. Central Sulawesi. – Awesome island adventures. Diving on a plane wreck, spearfishing and living with the famous Badjua people (sea gypsies), swimming in a jelly fish lake around The Togian Islands. North Sulawesi. 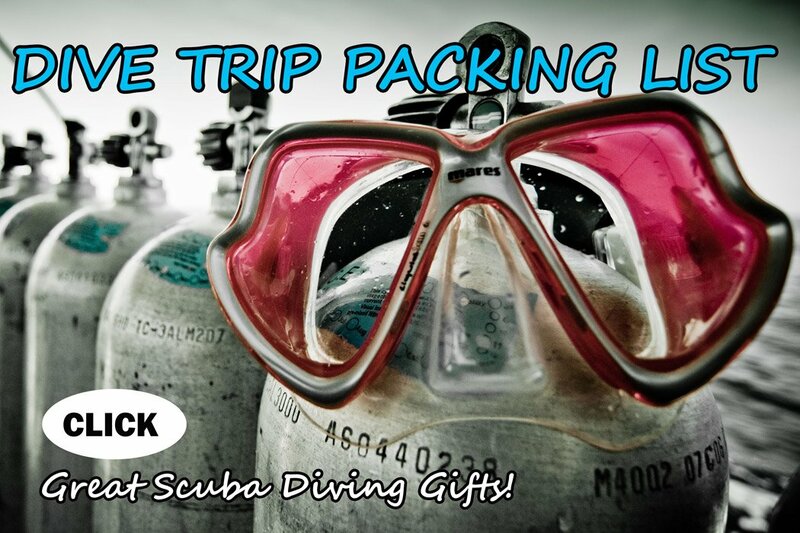 – Diving the famous walls of Bunaken and the magical creatures of Lembeh Strait. Moray Eel, Bira, South Sulawesi. Disclosure: Stingy Nomads take part in the Amazon Services LLC Associates Program and other affiliate programs. We earn advertising fees by advertising and linking to these sites. If you click on the link and purchase the item, we will receive an affiliate commission at no extra cost for you. Thank You! 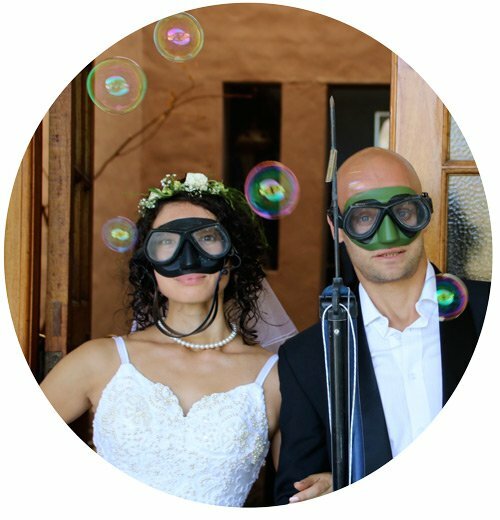 It is nice scuba diving blog.